What if I told you India has more to offer than palaces, sand dunes and beaches? That apart from the rich and varied culture India has to offer to the world, a unique adventure in every corner of the country is waiting to be experienced? From trekking to rafting to paragliding to jungle safaris: each part of India has a new adventure stored in for you. 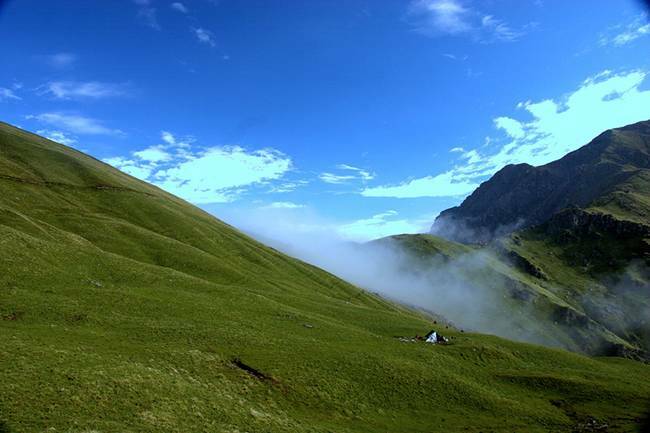 India has some of the most breathtaking trekking trails to offer. 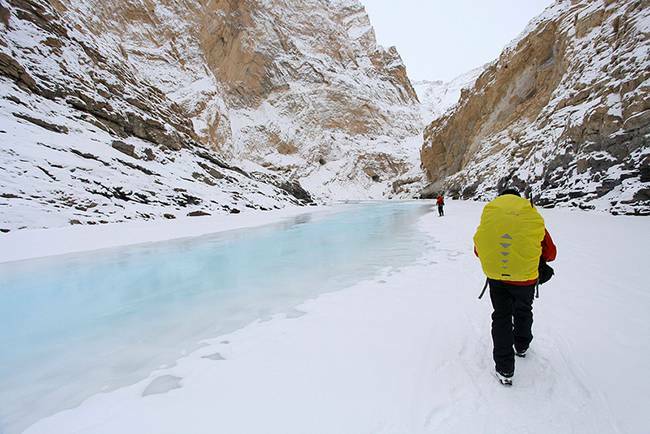 This 7-15 day trek in inhospitable conditions over a frozen river in Zanskar, Ladakh in Jammu & Kashmir is considered one of the toughest treks in the world. The trek is ever changing because of the river, and sometimes, there are parts where river hasn’t frozen. In which case, you have to find an alternate trail, climb over snow covered rocks and descend back on the river where ice is more stable, while the ice below could break and change colours every few hours. 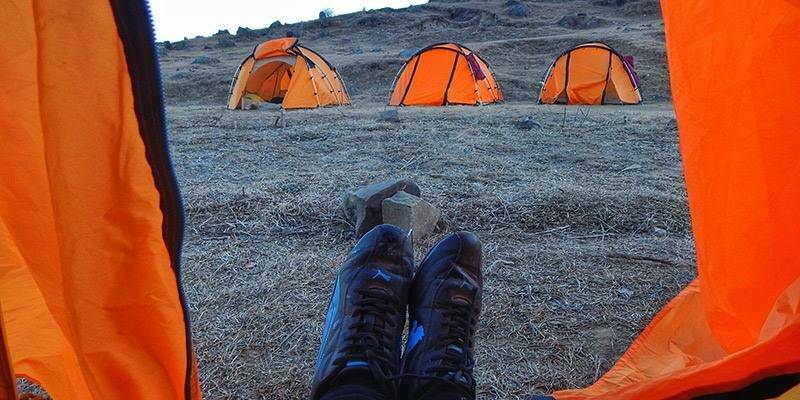 Keep yourself warm with layers of clothes and ensure you’re physically fit to take up one of the most unique treks of your life. What better way to pump your adrenaline than the thrill of riding on wild, untamed rivers and face the fear than white water rafting? Gorging at the height of 12,000 feet above sea level, head to Zanskar river in Ladakh, Jammu & Kashmir, for a challenging experience. 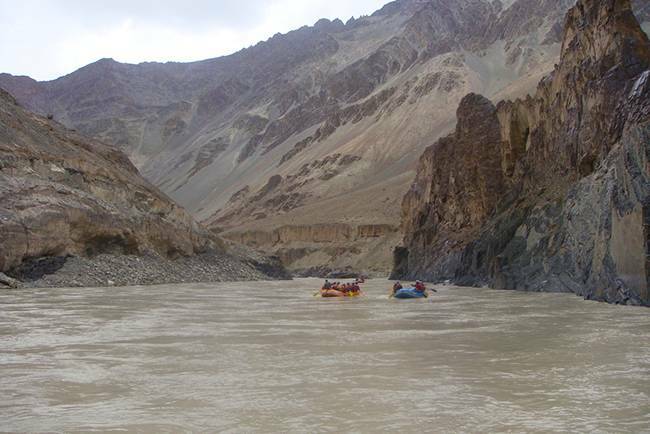 Originating at the high altitude plateau of Sarchu, the rafting route passes through some very rough terrains and remote places in Ladakh and concludes when the river Zanskar merges with the Indus river. Best time to visit would be between June and October. Rapids generally of I and II grades but at some places there are grade III and IV as well. The 16 km stretch from Shivpuri to Lakshman Jhula in Rishikesh, the rapids in the river Ganga range from grade I to grade IV. 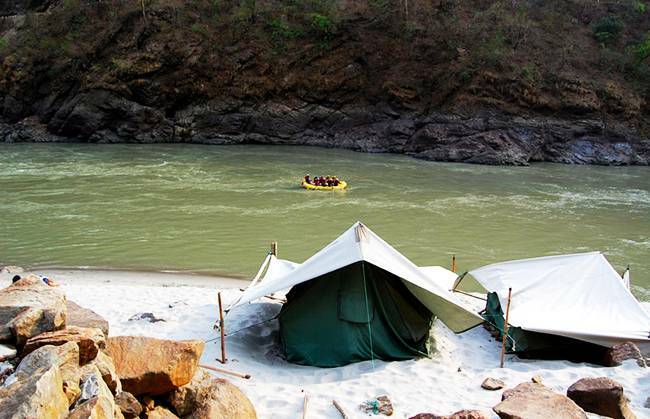 One of the best rivers to raft, Ganga at Rishikesh has seen the likes of Brad Pitt come for a rafting experience. With beautiful white sand river beaches and Kumaon Mountains in the backdrop, the best time to experience the thrills is from September to June. With vast and varied terrain India has to offer, Motorcycle and car tours are gaining popularity in India. Discover India like never before. 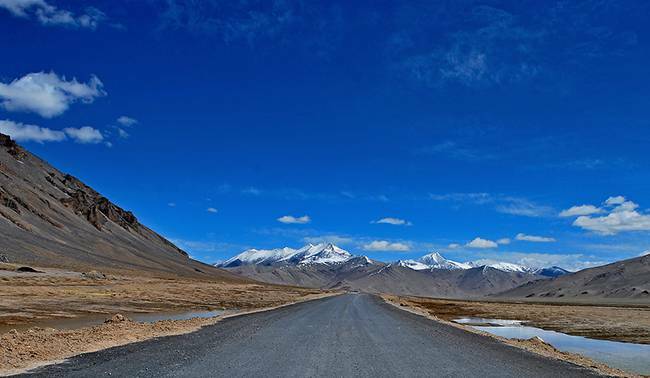 With the change in scenery ranging from lush mountains to barren landscape of Leh, the region around Leh-Ladakh is undoubtedly the most popular destination for motorcycle tours. High mountain passes, lakes, monasteries, landslides, broken bridges, this route has everything to offer you to make this road trip memorable. Go slow and acclimatize yourself with high altitude, and make sure you have tanked up the fuel and checked air pressure. Carrying extra fuel with you may also be a good idea. 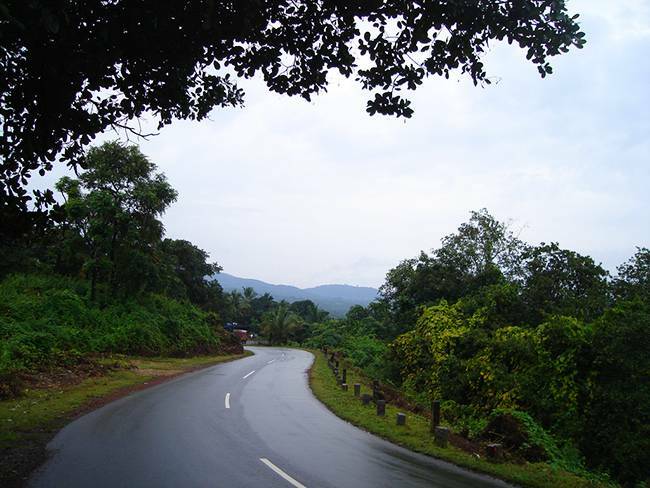 Drive along the Konkan coast, and see the scenery change from the beaches of Goa, through the Western Ghats as you reach the southernmost tip of Indian peninsula, which is also the point of convergence of The Arabian Sea, The Bay of Bengal and The Indian Ocean. Do not miss the sunrise at Kanyakumari. There are lot of single carriageway roads and the quality of roads tend to deteriorate as you go further south. Beneath the abundance peacefulness of blue ocean lies a world full of exotic creatures and breathtaking colours. 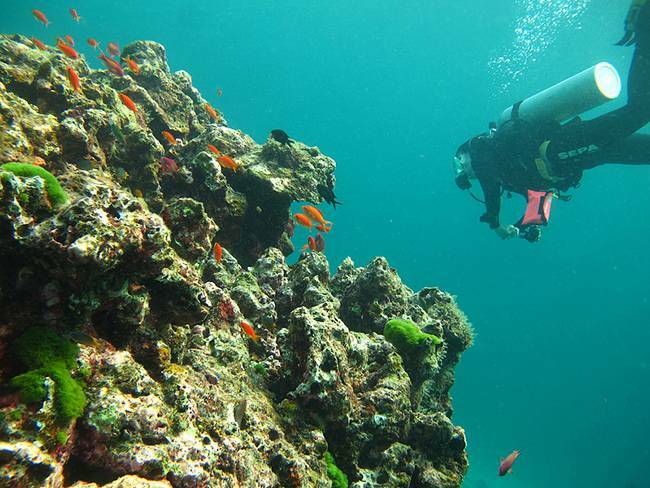 The stunning marine life surrounding India attracts visitors from across the globe. Consisting of 572 small islands with beautiful white beaches lined with coconut trees will open to a whole new world under the surface of The Bay of Bengal. Take back with you a treasure trove of memories of colourful fish and the coral reef ecosystem. Let your curiosity take you to the mysterious remains of sunken ships as you venture into the fascinating underwater world. December to April is the best time to visit the islands. A cluster of 36 islands called Lakshadweep Islands, 240 km off the Malabar Coast, the beaches here offer rich marine flora, crystal clear water and white coral sand. Discover the colourful world of corals, fishes and turtles and the spectacular blue lagoons. 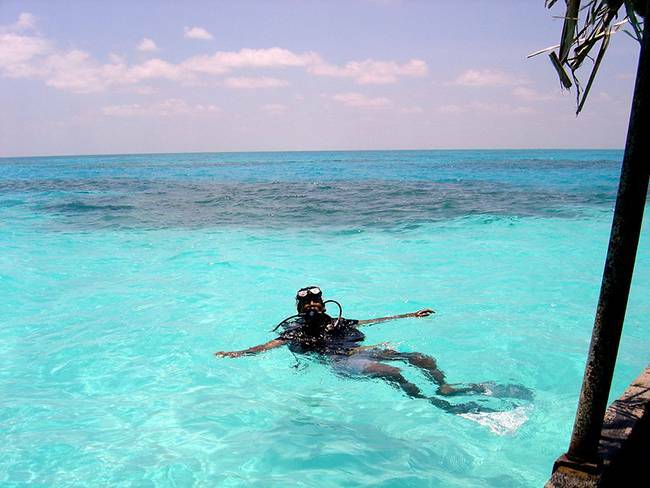 Due to heavy rainfalls during other months, the best time to visit Lakshadweep Islands is between November and May. What can be more enthralling than dizzily skiing down a snow clad mountains, nestled in the Himalayas? Just miles away from the disputed Line of Control, which separates India and Pakistan, the area’s strong militant history does not deter skiing enthusiasts from visiting Gulmarg. 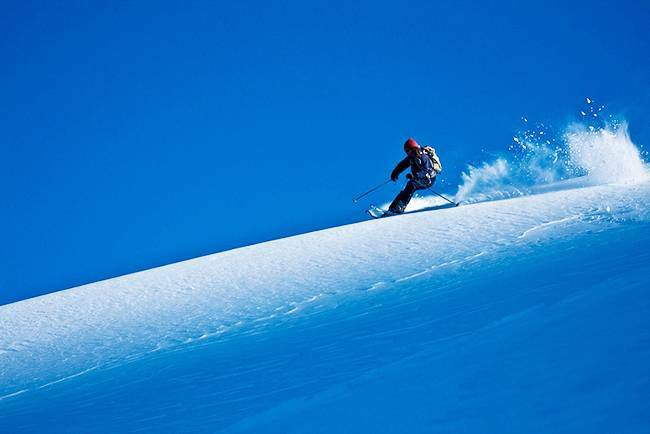 Fine powder snow and versatile slopes, ranging from beginner to intermediate to advanced, make Gulmarg one of the best skiing destinations of the world. With one of the few places where snow is available for such long duration, best time to visit Gulmarg is between December to mid-April. Located at an elevation of 2,500 to 3,050 meters above sea level, this relatively undiscovered skiing destination is considered one of the best skiing resorts in the country. 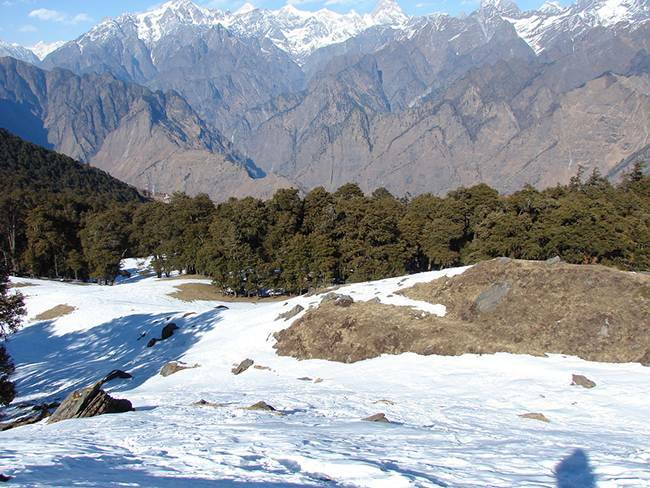 Surrounded by coniferous and oak trees, Auli gives breathtaking views of the lofty peaks of Himalayas. The well dressed snow slopes provide thrill to amateur as well as professional skiers. November to March is the ideal time to visit for skiing, and even in summers, it is advisable to carry warm clothes, as it is moderately cold. Paragliding, because who doesn’t dream of free-flying and soaring the skies like an eagle? 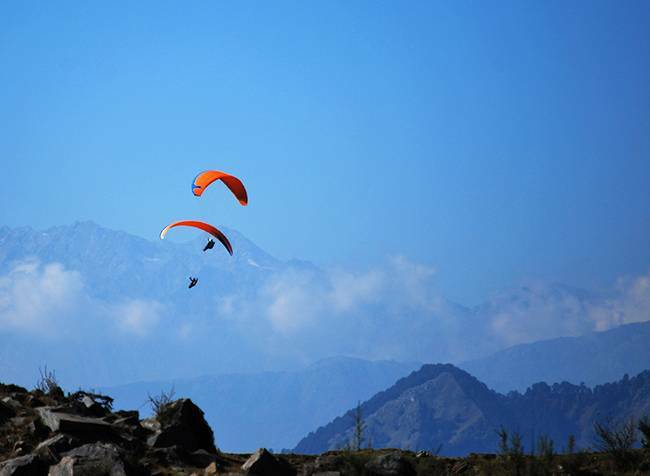 Take a leap of faith off the hill and take in the unobstructed view of the beautiful valley and snow clad Himalayas. Solang offers two jump stations, offering three distances of flying, short (2-3 minutes), medium (12-15 minutes) and long (15-20 minutes) flying, with charges ranging from anything between Rs. 400 per person to Rs. 2,000 per person, depending on number of people in group as well as season. Best time to visit Solang Valley is between January and February, when the valley is bustling with activities. You may also want to check out its annual winter skiing festival that takes place at around same time. 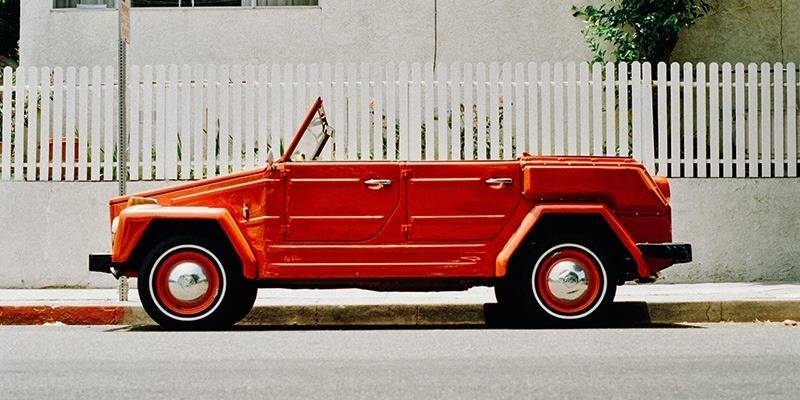 Looking for adventure while holidaying on a beach? Anjuna beach, one of the most popular beaches in North Goa, offers wonderful opportunity to paraglide over the white sands. Formerly, a Portuguese colony, Anjuna beach is also popular for its beach parties during tourist season and also hosts the famous flea market. Fly over the sea in Goa and feel the breeze over your face as you look at the infinity of the Arabian Sea that lay ahead. 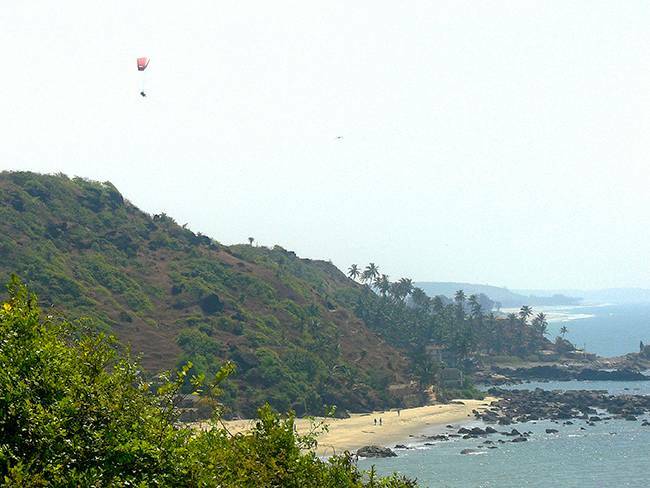 Best time for paragliding in Goa is from mid-November till late March.